After 9 long months, our work on Major League Fishing’s Challenge Select Event is finally hitting the air! The Vermont Convention Bureau helped produce the event, partnering with local hotels, restaurants, vendors and sponsors to pull off a great experience for the team at Major League Fishing. 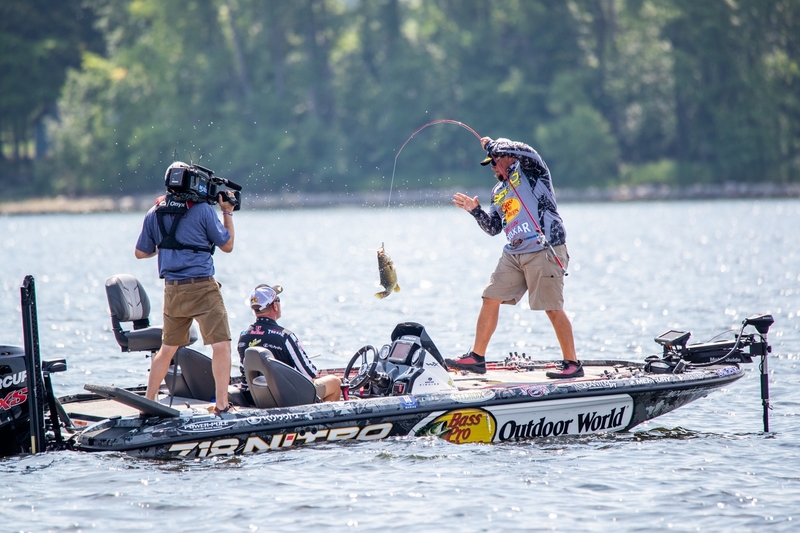 Lake Champlain is one of the pros' favorite locations and you can read all about the event in the article here. Episodes are airing on the Outdoor Channel on Saturday's from 2 p.m. to 4 p.m. throughout April. Of course, fishing isn’t the only thing great about the Lake. We’ve got great sailing, lake cruises, and world class sunsets, too!